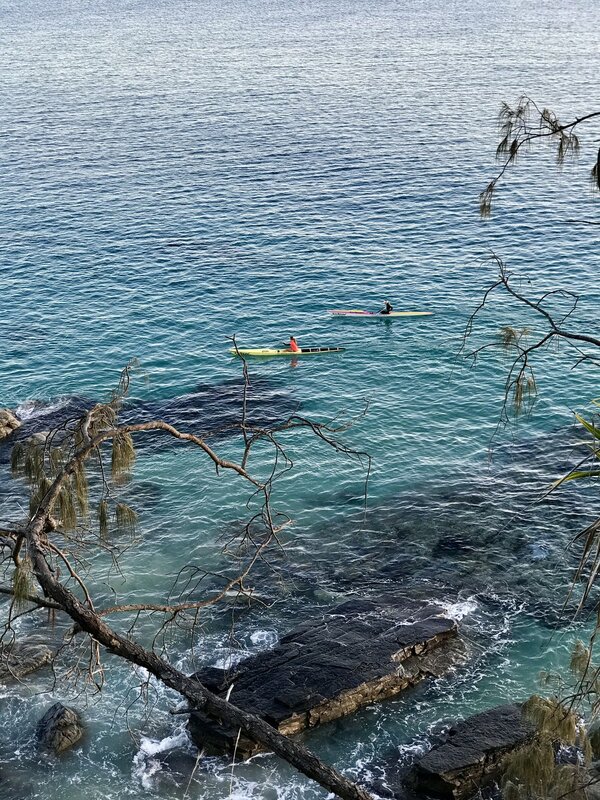 Just a 2 hour drive north of Brisbane is the picturesque coastal town of Noosa Heads. 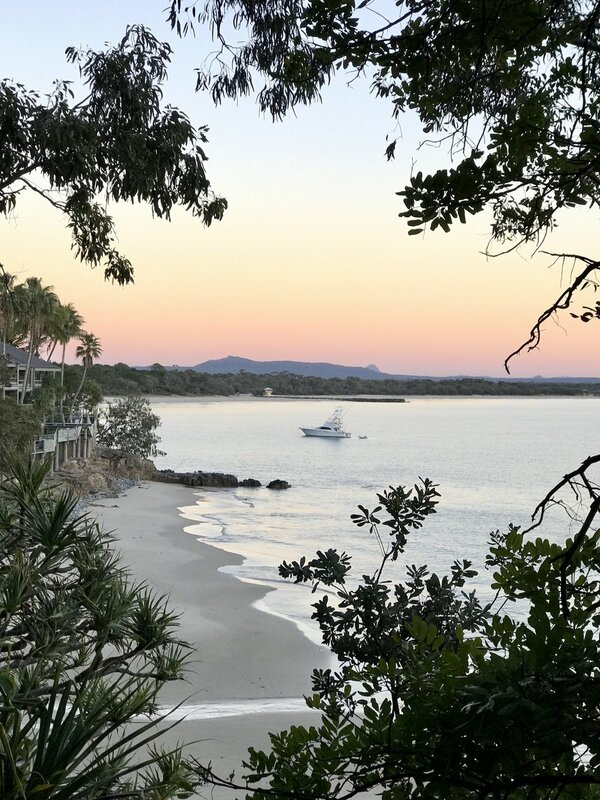 Surrounded by the calm, clear waters of Laguna Bay, Noosa National Park and the tranquil Noosa River (it's hard to believe it's actually a river), there's no surprise that Noosa Heads is a spectacular destination. 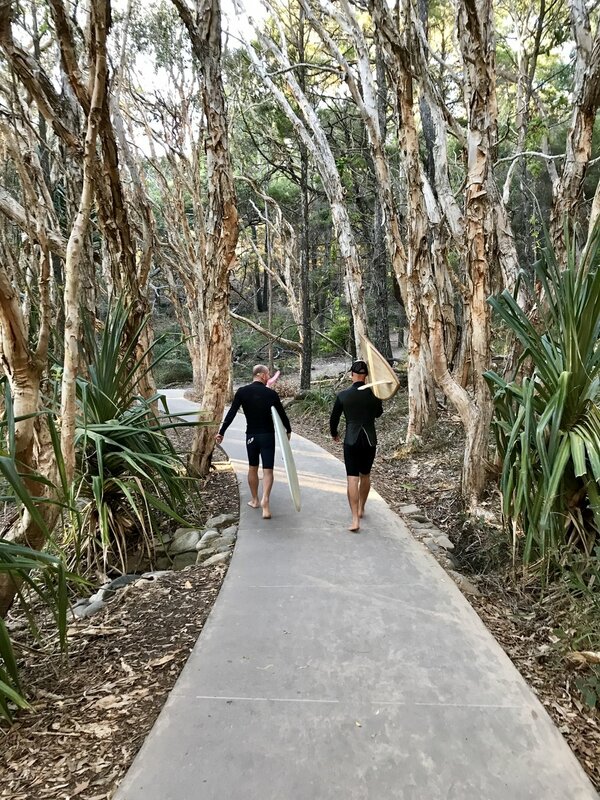 At the heart of Noosa Heads lies the iconic Hastings Street, a relaxed, pedestrian-friendly, beachside thoroughfare that is a haven for visitors and locals who enjoy resort accommodation, trendy cafes, designer shopping and alfresco dining. 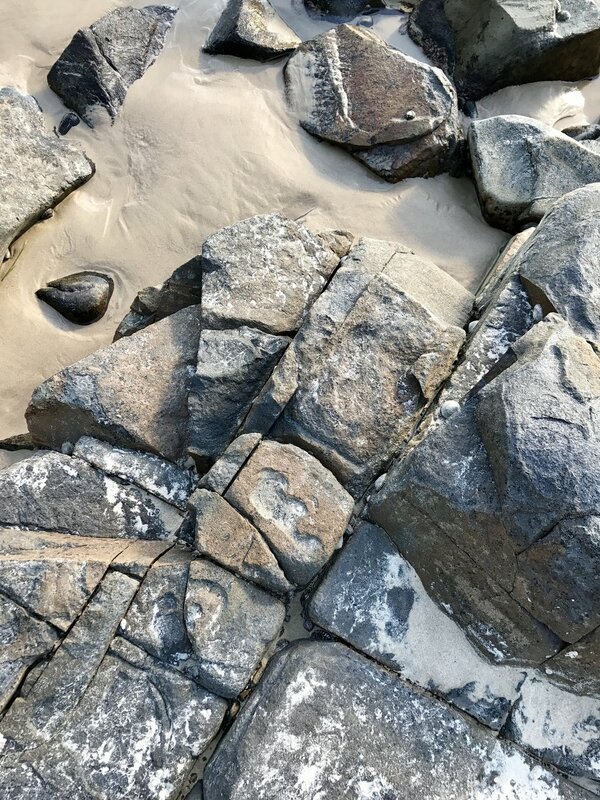 Enjoy my (iPhone) photos from my weekend in beautiful Noosa Heads. 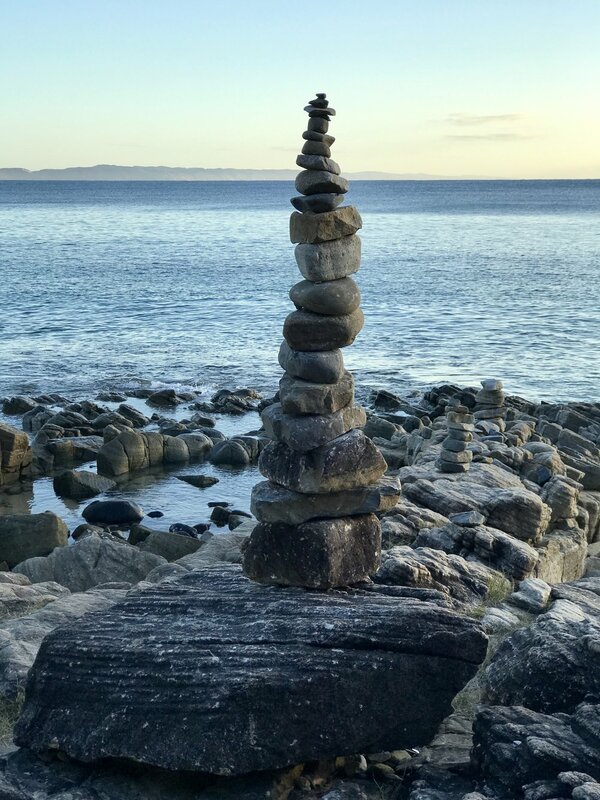 From rock sculptures at Tea Tree Bay to picturesque walk ways to Noosa National Park, everywhere you look beauty surrounds you at Noosa Heads. 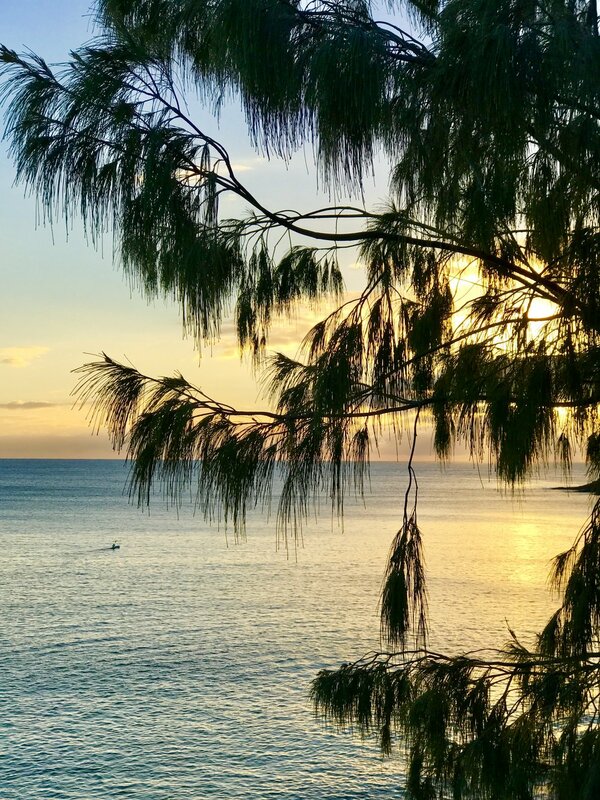 From sunrise to sunset, it's not hard to see why Noosa Heads is considered the relaxation capital of Australia. Noosa Heads is a slice of paradise so close to Brisbane, go visit one day, I'm sure you will fall in love. 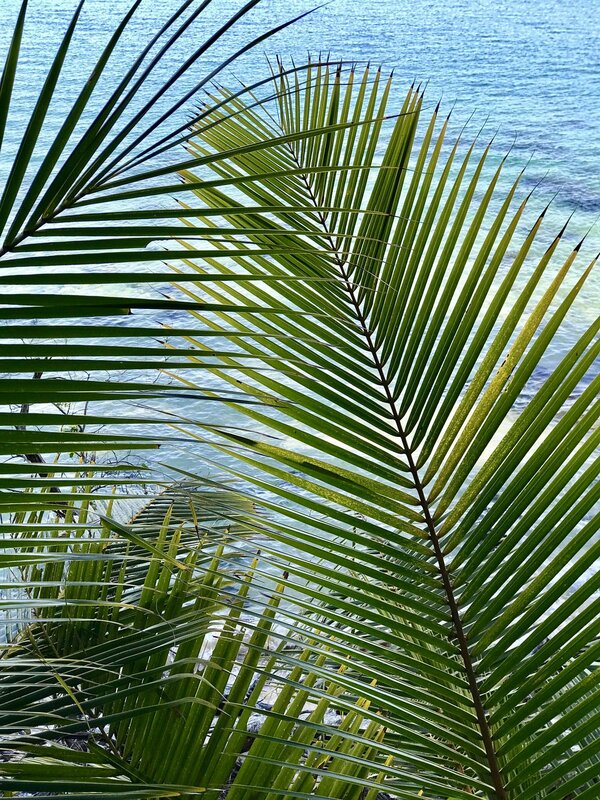 Jul 16 Escape Brisbane to Noosa and feel Alive! Jul 24 5 reasons to visit Noosa this weekend.